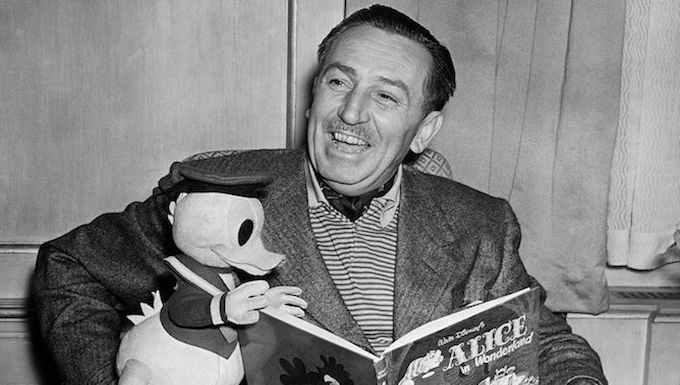 Did you know that the first Monday in December every year is officially recognized as Walt Disney Day? The holiday is designed to celebrate the prolific achievements and worldwide influence of the famed animator Walter Elias Disney. 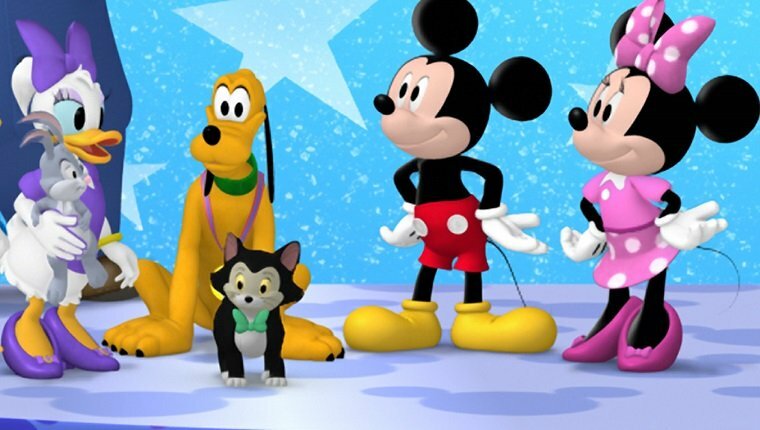 While Mickey Mouse might be regarded as Disney’s most recognizable calling card, the company’s animation vaults are also littered with beloved felines who have played vital roles in a stream of iconic movies and cartoons. Without further ado, here’s a roll call of the five best Disney cats in all their animated glory. Tigger is the endlessly bouncy plush tiger character from the Winnie The Pooh series of tales and adventures. When not careening around and causing mischief, you’ll find Tigger chilling in a treehouse located deep in Hundred Acre Wood. Remember Figaro? This squat tuxedo cat made his debut in Disney’s 1940 animated version of Pinocchio. Figaro also went on to form a rivalry with Pluto in a series of short animations. Nala takes up a secondary starring role in 1994’s The Lion King movie behind Simba. During the story, Nala transforms from a sassy cub into a mature voice of reason as she embraces her lioness status. Marie is a feline lady who co-stars in the Aristocats movie. Spruced up in her signature pink bow, Marie is a total romantic. She’s also apparently based on the Turkish Angora cat breed. We all know the iconic role that the Cheshire Cat plays in Alice In Wonderland, but don’t overlook the charms of Dinah. As the heroine’s cat, she hangs out with Alice until her human takes a fabled trip down the rabbit hole, but a happy ending (and some well deserved tea) ultimately ensues. Do you agree with our list of Disney cats? Do you have any favorites that didn’t make the list? Sound off in the comments below!